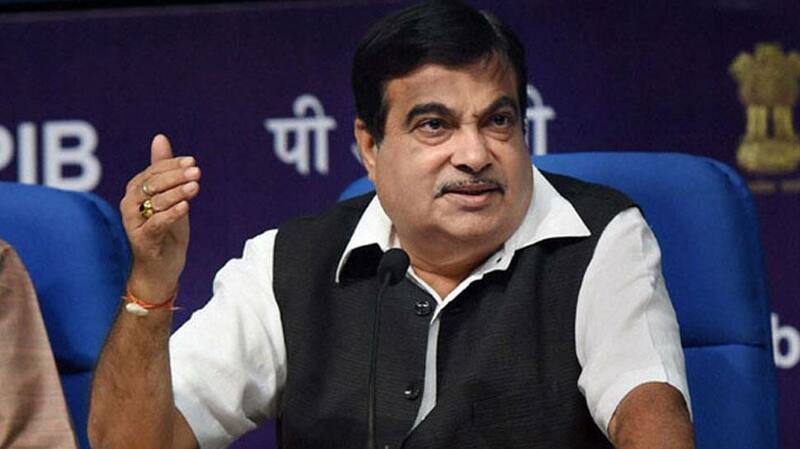 Pune: Union Minister Nitin Gadkari on Sunday said he will thrash those who talk about caste. Gadkari opined that society should be free from casteism and communalism, and rather should be based on unity. “We have to make a society which is free of caste and communalism. In the society there should be no discrimination among poor and rich, no one should be of upper or lower caste,” said Gadkari. He also said that poor and humble are like God and they should be served. “We should provide the poor and humble with food, cloth and house. Serving the poor is like serving God,” he said.